DSTV subscribers can now enjoy live coverage of all the Holy Ghost Services, Annual Conventions and Holy Ghost Congress of the Redeemed Christian Church of God. This follows the expansion of MultiChoice Africa’s religion genre to include Dove TV, the official television station of the Redeemed Christian Church of God (RCCG). Dove TV channel is now on DSTV channel 349 from where it will be broadcasting wholesome family entertainment with high moral and ethical values that appeals to children, the youth and the elderly. 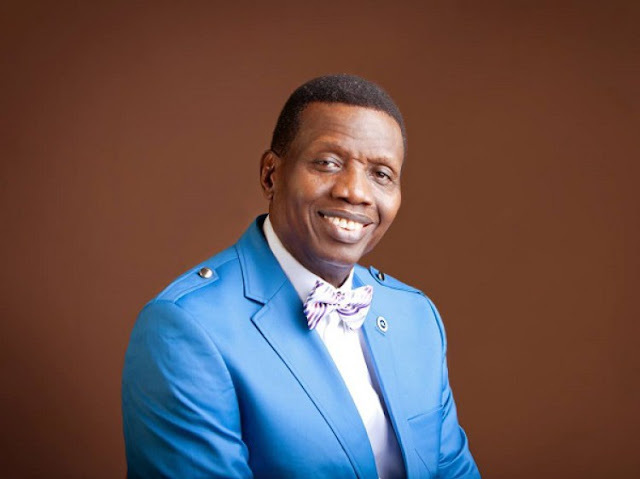 It will also include other ministrations of the General Overseer, Pastor E. A. Adeboye and other preachers around the world. Caroline Oghuma, public relations manager, DSTV, said the addition of Dove TV was in line with the company’s efforts to provide a diversified range of content that will appeal to its different subscribers. “We are pleased to have Dove TV join the DStv and MultiChoice family. We believe that this addition to our growing list of channels will enhance our subscribers’ viewing pleasure as well as expand our range of quality local content on our platforms.